By Connie Kohler|2016-02-24T10:39:48-04:00February 24th, 2016|Event|Comments Off on Heading to Bolivia! 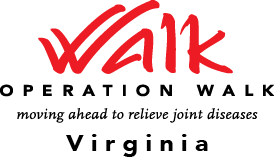 Please join us for Operation Walk Virginia's Annual 5K & 1 Mile Fun Run on Saturday, June 18, at 8 a.m. at Fort Hunt Park Area B. 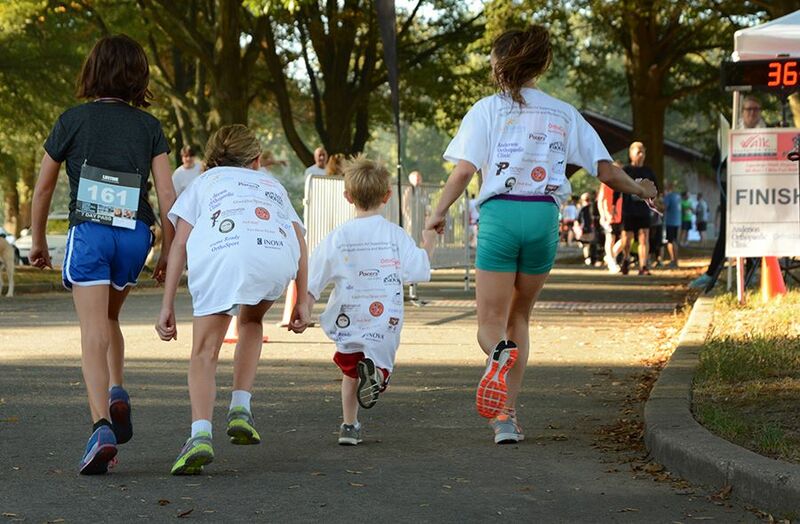 This event includes a professionally chip-timed USTF-sanctioned 5K, along with a Family 1-Mile Fun Walk. You can also run/walk with your dog!